Posted contact events should always include necessary talking points in an effort to make your participation an enjoyable and satisfying experience for you. If at any time, you have alternate talking points you'd like to share, please do! 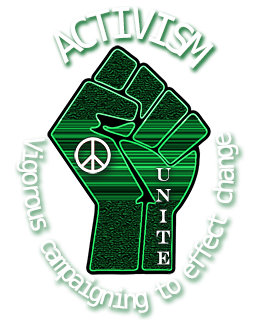 In fact, if you have a moment, please share them with your fellow activists by using this contact link! Thank you in advance. We have included a general template for writing legislators here, if you're interested.